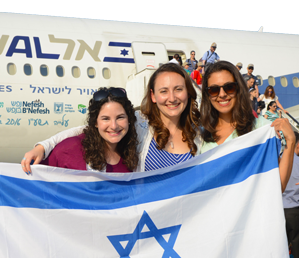 Every year, thousands of North Americans make Aliyah, finding great jobs, warm communities, and a holistic Jewish life. 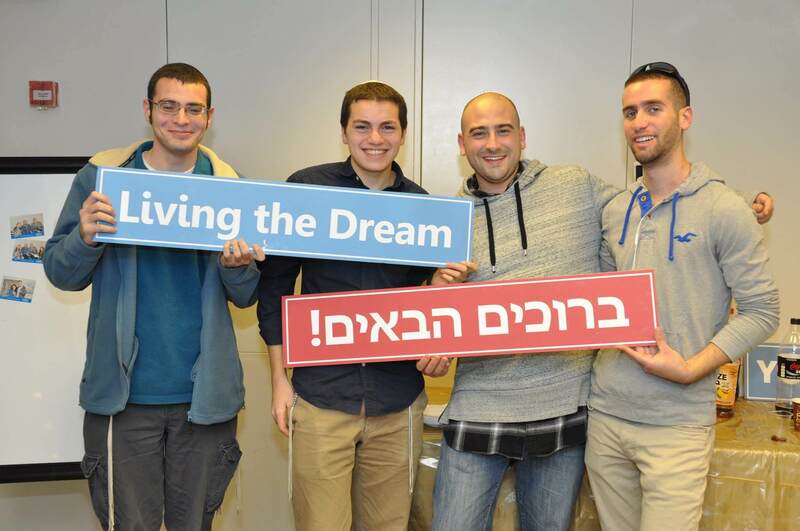 These Olim are writing the next chapter of Jewish History. Literally, the Hebrew word “aliyah” means ascent or rise, but for generations it has been used to mean “to move to Israel”. The Land of Israel has always been the center of the Jewish universe, but for centuries the dream of moving to Israel was, just that, a dream. Beginning in the 1880’s, groups started to organize with the goal of building communities and the land. In 1948, the State of Israel opened her doors to the Jews of the world and passed the Law of Return, aliyah took on a formal / legal meaning, thereby, “to make Aliyah” means to move to Israel and become an Israeli citizen. Why do people make Aliyah? For some, making Aliyah, is a religious imperative, for others an act of strengthening their Jewish identity and the feeling of belonging, and for some it is the ultimate expression of practical Zionism, – and truthfully, for many, it is a combination of all of these – living a Jewish life out loud. Jews of ALL denominations and ALL ages – singles, young professionals, families, retirees – are making the move and making Israel home. How does one make Aliyah? Practically speaking, the process consists of several steps, the first of which is the decision to seriously explore your Aliyah options. 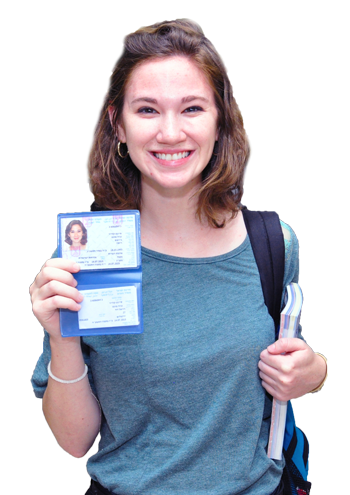 The next steps are to fill out the Aliyah application, gather the required documents, interview with a Jewish Agency Shaliach (representative), await approval, get an Aliyah visa, and then book your Aliyah flight. Click here for a full overview of the process and paperwork. 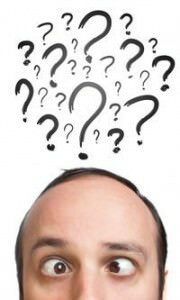 Where can I find Aliyah guidance & information? At every stage you can talk to a Nefesh B’Nefesh Aliyah advisor, who will guide you through the process or attend our informational events. 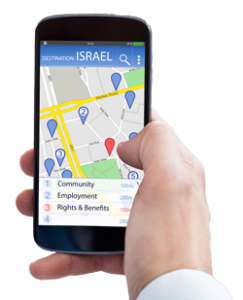 We can help you plan your move, find the right community, start the job search, advise you about your rights and benefits and help you ease into your new life in Israel. Explore many of these topics in our Aliyahpedia. 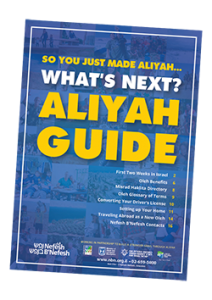 Connect with other Aliyah-minded people or veteran olim on our various social media pages or check out our blogs, videos and hear from Olim and our staff about Aliyah and life in Israel. Since 2002, Nefesh B’Nefesh has helped over 50,000 new Olim from North America and the UK. Click here to learn about NBN services. Your new life begins. As with any big move there are challenges, but you are not alone. Nefesh B’Nefesh will be there for you every step of the way, helping you navigate the ins and outs of life in your new home. We invite you to explore the possibilities of life in Israel. Please note that the information on this website is for general information purposes only, and does not constitute legal or other professional advice. You should always seek independent legal or other professional advice before acting or relying upon any of this information. In addition, whilst Nefesh B’Nefesh makes every effort to update the information on this website, Nefesh B’Nefesh does not guarantee the accuracy and currency of such information. For Nefesh B’Nefesh’s full terms and conditions, please click here. Nefesh B’Nefesh in cooperation with the Israeli government and The Jewish Agency for Israel, is dedicated to revitalizing Aliyah from the USA, Canada and the UK by removing or minimizing the financial, professional, logistical and social obstacles of Aliyah and the move to Israel.